The following are books we've read and love. All of these books align with the philosophy of our practice. This is a book about relationships and why relationships are a central—though increasingly absent—part of a meaningful life. 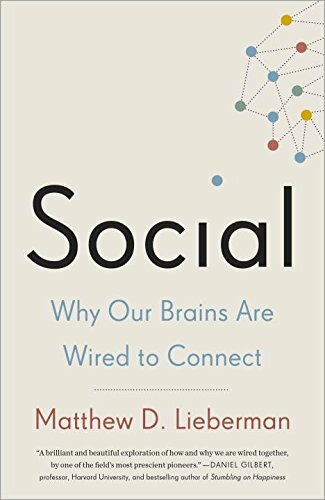 The author draws from psychology and neuroscience research to explain why we are so motivated to belong. The desire to be in a romantic relationship, to join a fraternity or sorority, to avoid embarassment, to check Instagram and Snapchat, to follow the latest trends....our innate longing for connection influences an astounding number of our thoughts, actions, and feelings throughout each day. The very first chapter of this book is titled "Something is wrong with me." 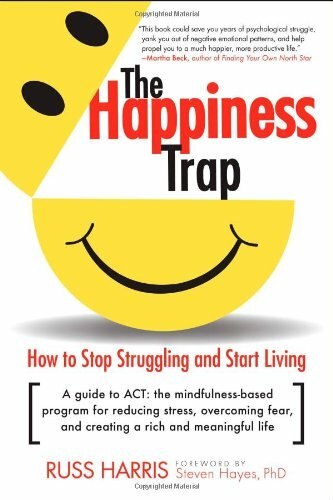 If you struggle with thoughts that you are not good enough, smart enough, successful enough or other self-criticisms, this book is for you. Happiness is the natural state for all human beings. To create a better life, we must get rid of negative feelings. The term "codependent" gets thrown around quite a bit...but what does it mean? There are times when we do too much, care too much, adopt other people's problems, fail to set boundaries, and neglect our own needs. 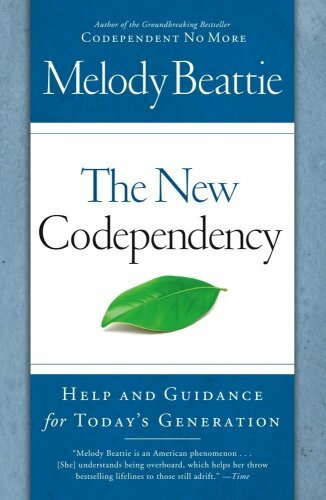 In The New Codependency, Beattie explores the difference between narcissism and self love, enabling and nurturing, controlling and setting boundaries. Codependency, she shows, is a set of behaviors that once broken down and analyzed can be successfully combated. 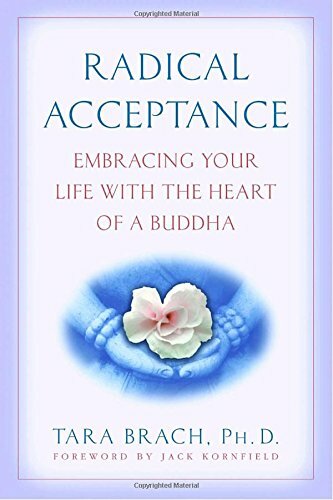 This book is a must for our clients who struggle with body image and disordered eating. Intuitive eating is a philosophy that incorporates mindful eating, and addresses cognitive distortions and emotional avoidance which can lead to problematic relationships with food and ourselves. 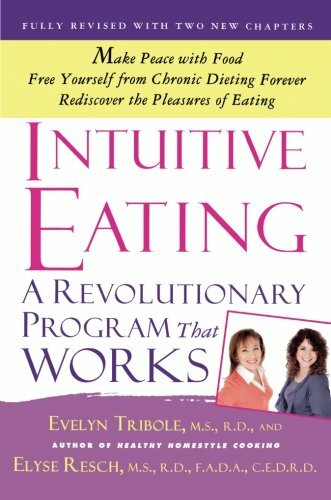 Intuitive eating is about "seeing satisfaction as a focal point in eating, physical activity for the sake of feeling good, rejecting the diet mentality, using nutrition information without judgment, and respecting your body, regardless of how you feel about its shape."